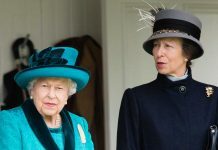 THE QUEEN and Prince Philip waited ten years after they had Prince Charles and Princess Anne before having other children and, according to a royal biographer, there is a heartbreaking reason behind the long pause. 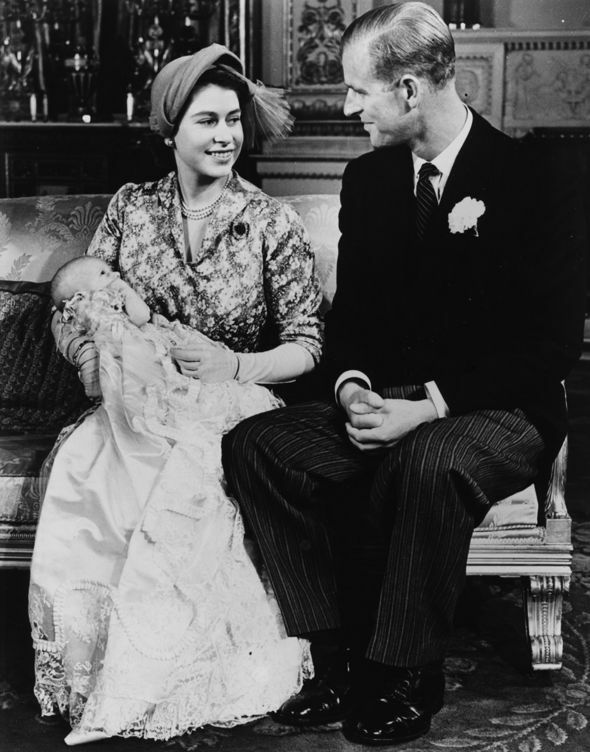 Around a year after they got married, Queen Elizabeth II and Prince Philip had their first child, Prince Charles, in 1948, followed by the birth of Princess Anne in 1950. 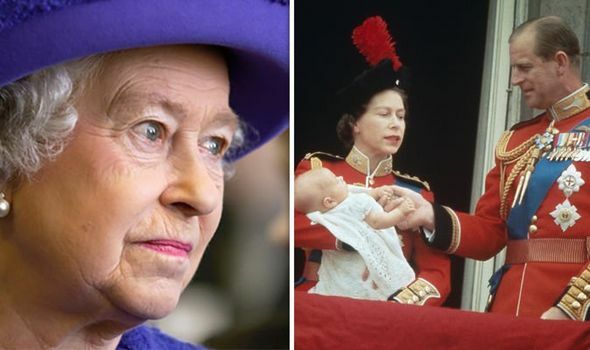 However, it was ten years before the Queen welcomed another child into the royal household – with the 1960 birth of Prince Andrew being followed by Prince Edward in 1964. 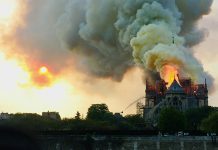 According to 2012 book “Elizabeth the Queen” by Royal biographer Sally Bedell Smith, the monarch and the Duke of Edinburgh waited for so long before bringing Andrew and Edward into the world due to a lengthy and heartbreaking family feud. 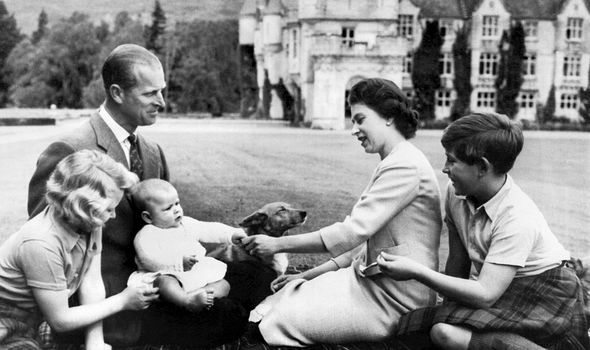 When Elizabeth’s father, King George VI, died, and the Queen ascended the throne in 1952, the Duke of Edinburgh wanted his royal children to take his family name Mountbatten. 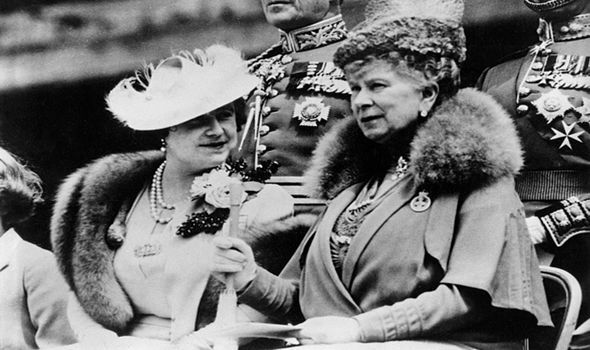 However, former Prime Minister Winston Churchill, Elizabeth’s grandmother, Queen Mary, and the Queen Mother, all strongly believed that the Royal Family name should remain Windsor. The Queen sided with the older Windsor generation and rejected her husband’s wish. On April 9, 1952, the monarch issued a public declaration and confirmed that “her children will be styled and known as the house and family of Windsor”. Philip was said to be heartbroken and told his friends that he felt “like a bloody amoeba” as he was the “only man in the country not allowed to give his name to his own children”. In the biography, Ms Bedell Smith wrote that Earl Mountbatten, the Duke’s uncle, believed the 10-year “delay” in the couple having any more children after Princess Anne was a result of the Duke’s discontent over the surname issue. Eight years afterwards, when the Queen was heavily pregnant with Andrew in 1960, she decided to visit former Prime Minister Harold Macmillan. 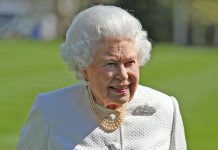 According to the biographer, Her Majesty felt she needed to “revisit” the issue of the family name, as it “had been irritating her husband since 1952″. Ms Bedell Smith cites in the book an entry of Mr Macmillan’s diary, in which he wrote that Philip had actually been “almost brutal” to his wife. 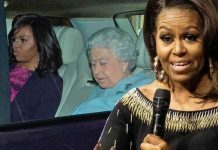 The former Prime Minister’s journal’s entry reads: “The Queen only wishes (properly enough) to do something to please her husband – with whom she is desperately in love. Mr Macmillan then passed the problem to his deputy, Rab Butler and on February 8, 1960, a compromise was finally reached 11 days before Prince Andrew was born. 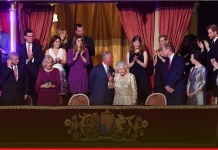 It was declared in the Privy Council that the Queen’s descendants, other than those with the style of Royal Highness and the title of Prince or Princess, or female descendants who marry, would carry the name of Mountbatten-Windsor.